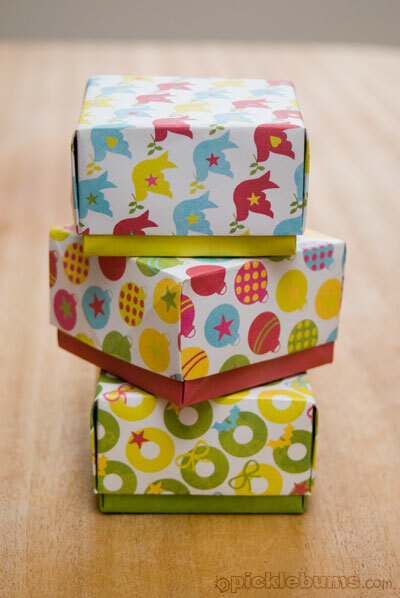 2011 Christmas Printable Series – Print and Fold Gift Boxes. I think I am done with my Christmas shopping…. hopefully… maybe. We still have a few hand made gifts to finish off but I don’t think I need to go near another shopping centre (well except for food) till after Christmas. So now that the gift are all organised I need to wrap them. This year we have a few small, odd shaped gifts that aren’t suited to wrapping paper, so I have taught my girls to fold origami gift boxes. 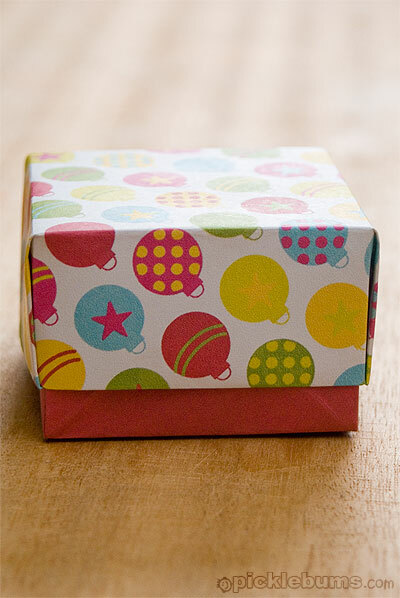 These little boxes are easy to fold and can be made out of almost any paper or card. They look lovely folded from an interesting page in a magazine, or using a printed photograph, or a piece of the kids’ artwork. Just remember that the bottom of your box needs be slightly smaller than the top to fit! I’ve also designed a printable template to make folding these boxes even easier. This free printable gift box set includes a template for the top and bottom of the box, and three different design for the top and matching three solid colours for the bottoms of the box. You can download the set of free print and fold boxes here. The set is made up of eight A4 pdf files zipped into a folder for easy downloading. You will need to unzip the folder before you can use the pdfs. If you are printing on US ‘letter sized’ paper be sure to select ‘fit’ or ‘shrink to fit’ from your printer options. Once you have downloaded and unzipped the files you are ready to print. Print the template for the top of the box (topback), then turn it over, choose a design for the top of your box and print that on the other side. Follow the same steps for the bottom of your box, cut out the squares and you are ready to fold. Hopefully my instructions make sense. If not you can find similar instructions here, or here. There is only one more Monday before Christmas! (arrghhh!) That means only one more set of Christmas printables for the year. Next weeks printables will be gift tags to help you get that wrapping done. Follow me via facebook, or subscribe via rss to make sure you don’t miss them. Be sure to check out the previous weeks printables if you haven’t already – Christmas Postcard Template, Christmas Letter Writing Set and last week’s Christmas labels. Looking for more Christmas ideas, activities, and free printables? Find them all here! love it!!! 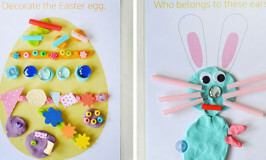 Use to make these when I was a lil squirt! All I can make these days is origami boats..
Got a few small gifts I can use these boxes for – for the great grandparents – will get a photo printed out of the lil squirts and use that!! Thank you again!! Thank you so much for this post. I want to let you know that I posted a link to your blog in CBH Digital Scrapbooking Freebies, under the Page 4 post on Dec. 12, 2011. Thanks again. Many years ago my brother was the master of these folded boxes. I wonder if he still remembers how to make them. Just made this yay! Thank you! How fantastic! I’ve got a couple of little gifts that need boxes and I never thought of making my own, thank you so much. Oh my This is so awesome bless u bless bless u for posting this !! PS: That’s the perfect wrapping for homemade jewellery, thank you thank you thank you! 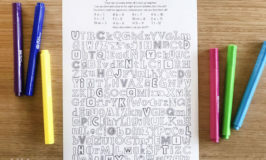 Home » 2011 Christmas Printable Series – Print and Fold Gift Boxes.